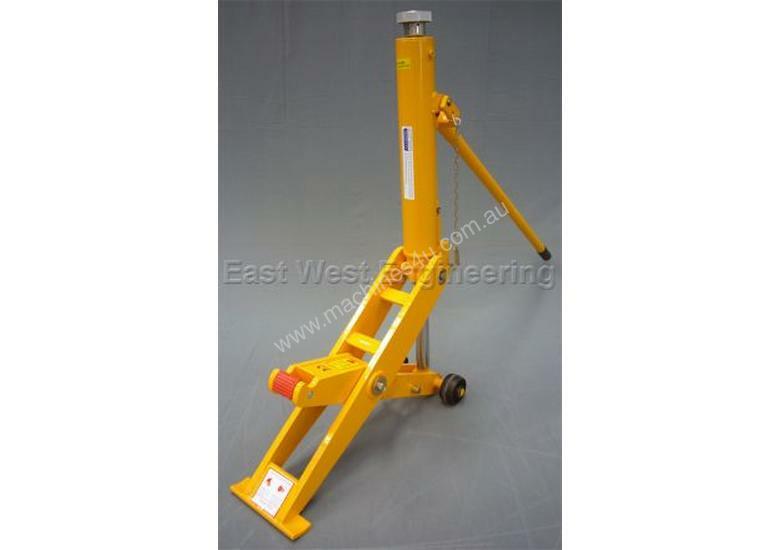 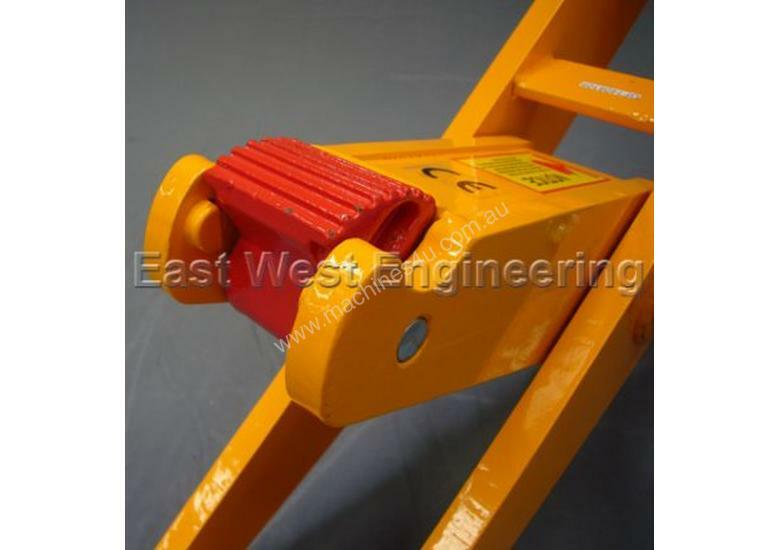 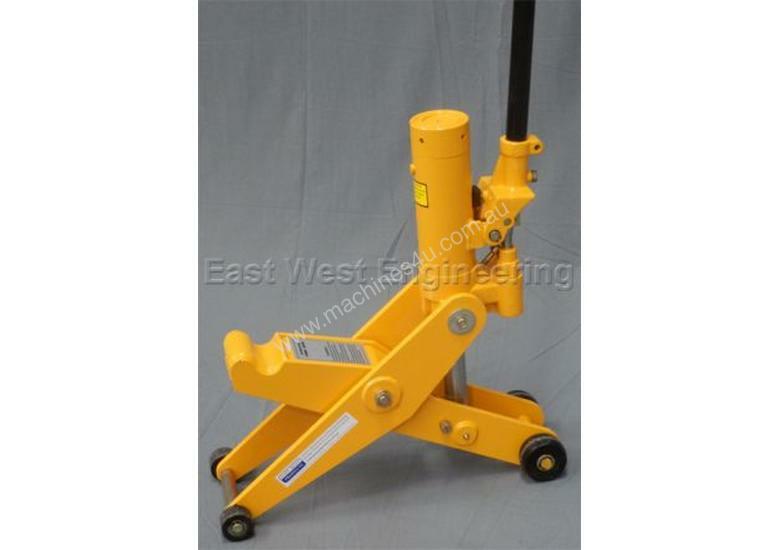 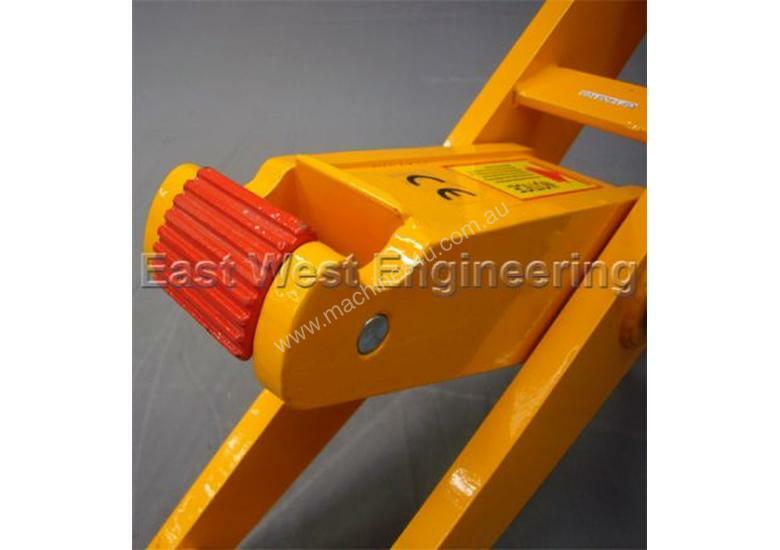 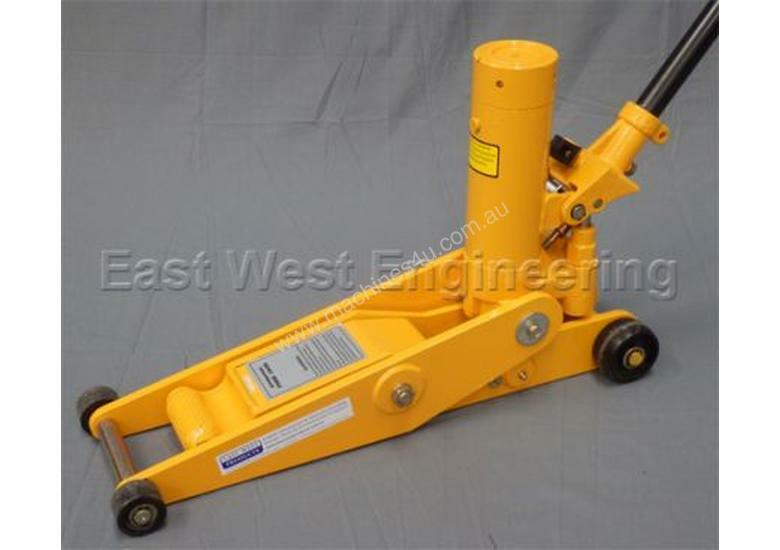 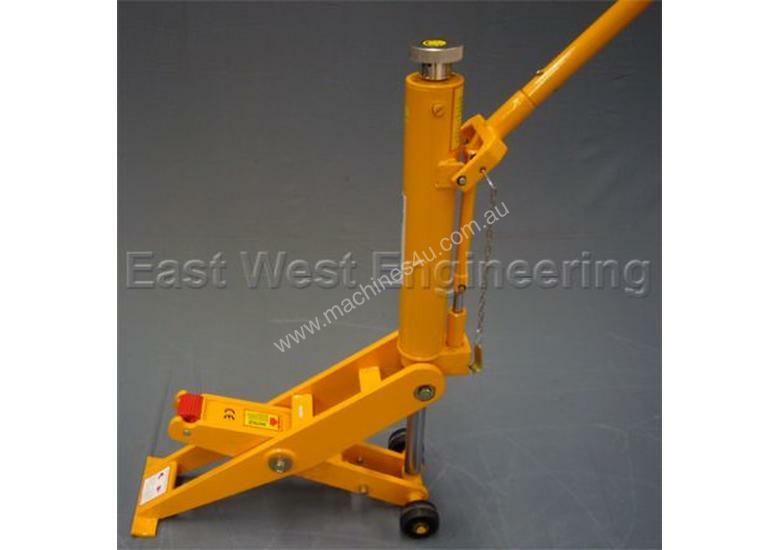 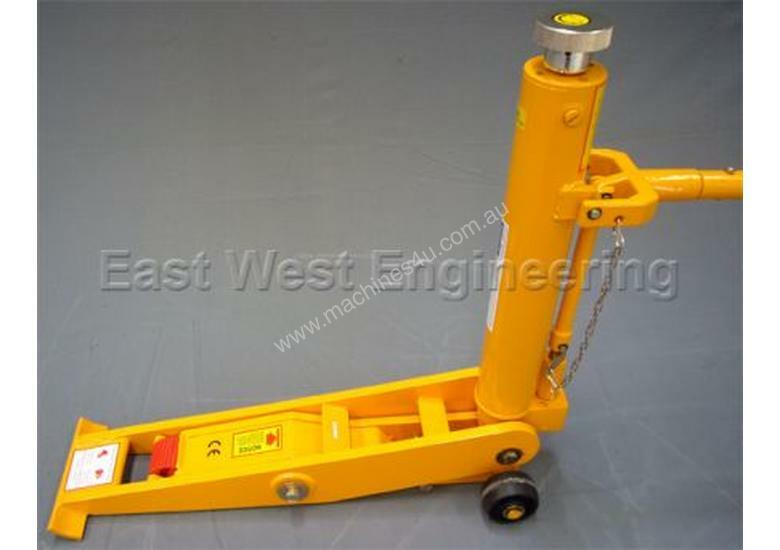 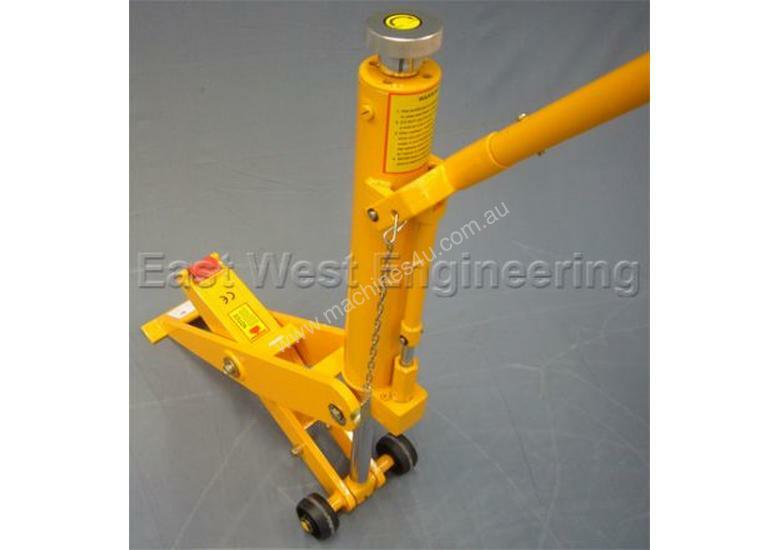 The EHJ FORKLIFT JACK has been specifically designed for the safe and easy maintenance of forklift trucks. 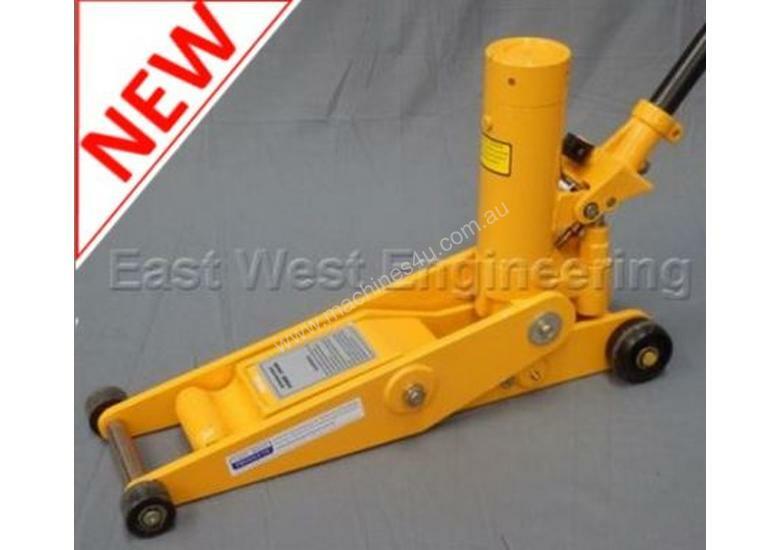 Easy to operate hydraulic hand pump, and fitted with full roller bearing wheels, this unit is available in two sizes, 5 tonne and 7 tonne capacity. 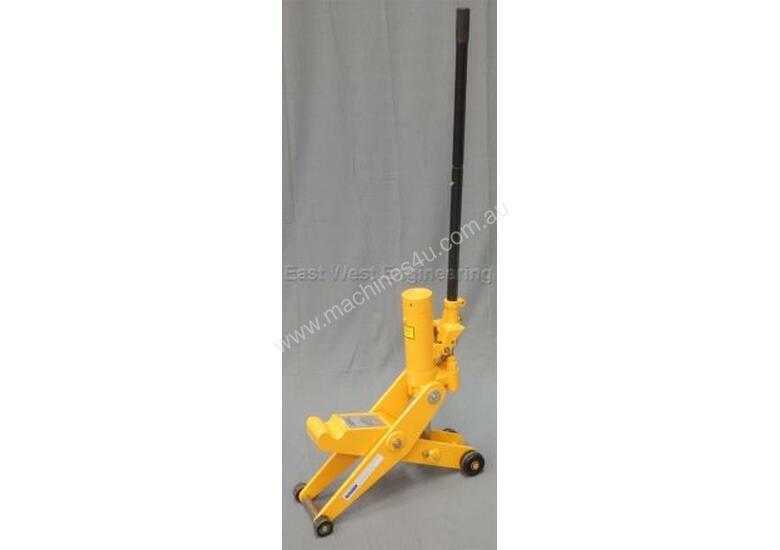 Finished in safety yellow enamel finish, the EHJ jack is a must for any forklift truck maintenance workshop.